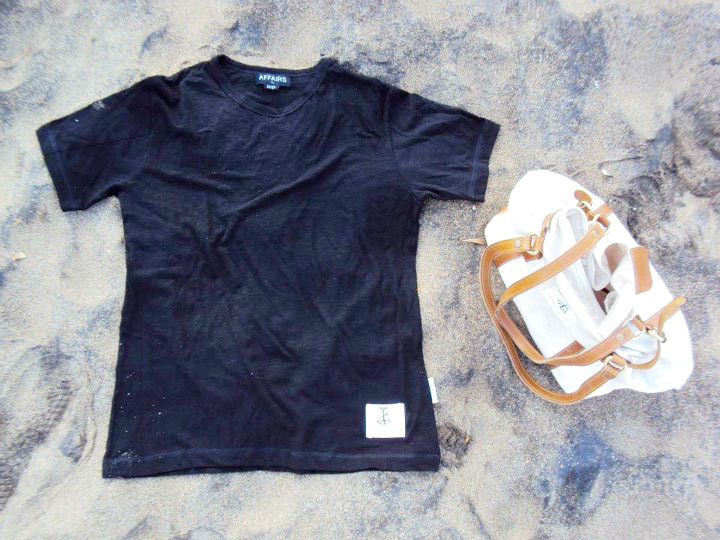 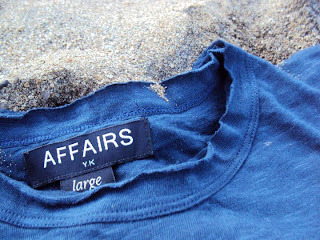 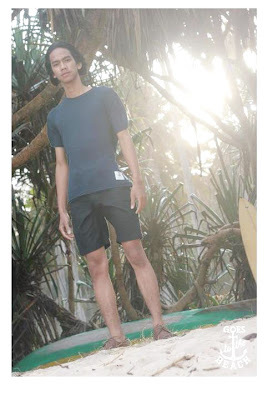 The Affairs men’s unfinished detailing tee for 2012 “Goes To The Beach”, seen here in three colors. 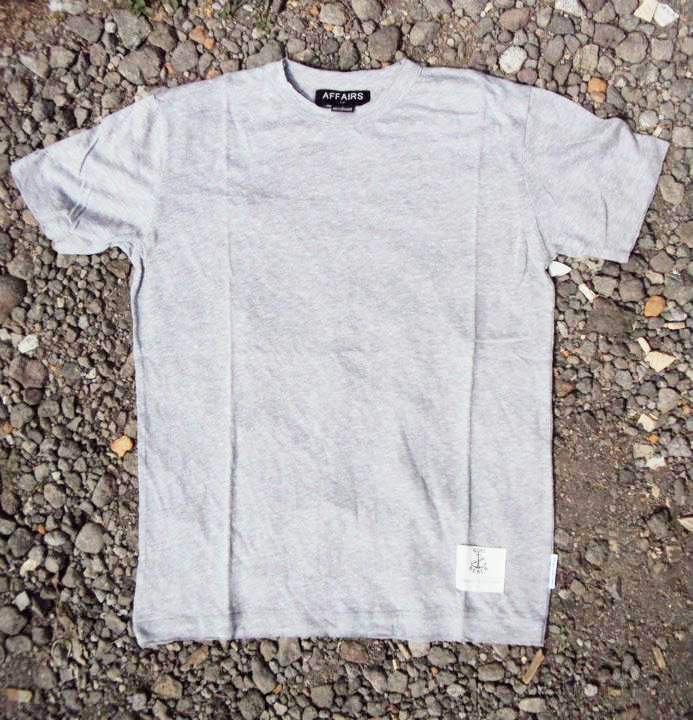 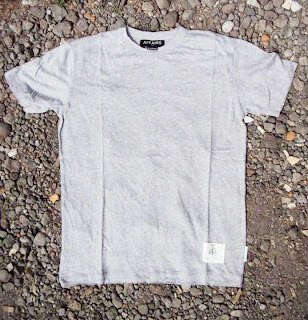 Made from jersey cotton, the regular shape is more today by adding the unfinished detail on neck and bottom. 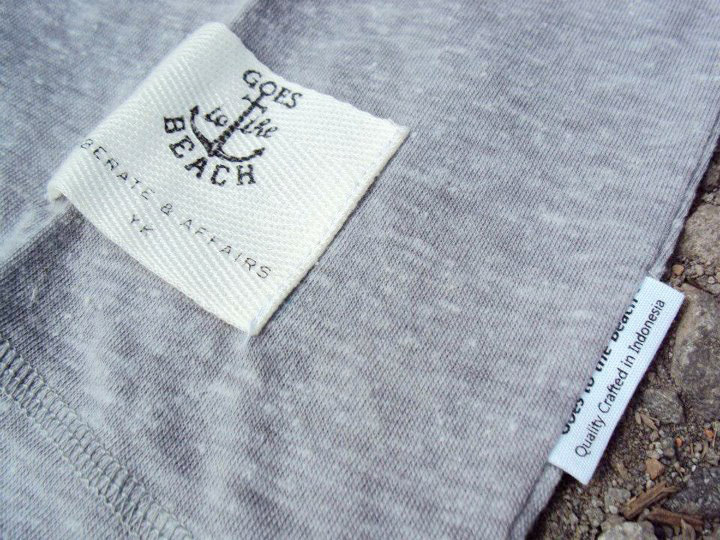 It has been finished with a heritage-style brand patch on the low. 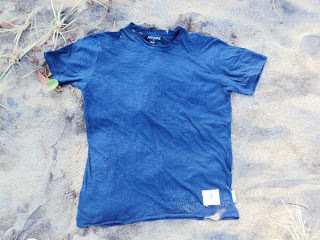 Perfect for tropical zone as Indonesia or other areas where have a hot air.